Anne Hathaway, Mindy Kaling, and Helena Bonham Carter wore Cartier to the World Premiere of Ocean’s 8 in New York, NY on June 5, 2018. 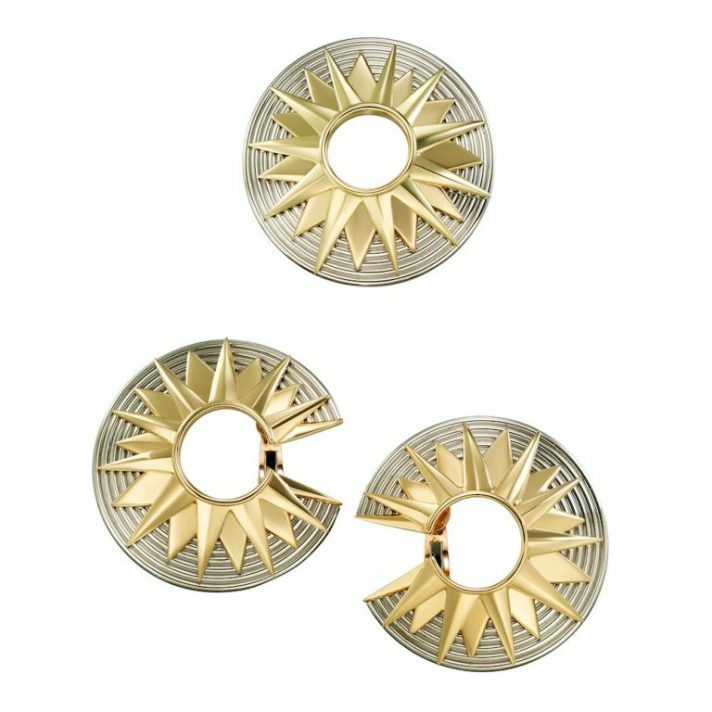 Cartier vintage earrings, Paris, 1997, 18k white gold, 18k yellow gold, 18k rose gold. 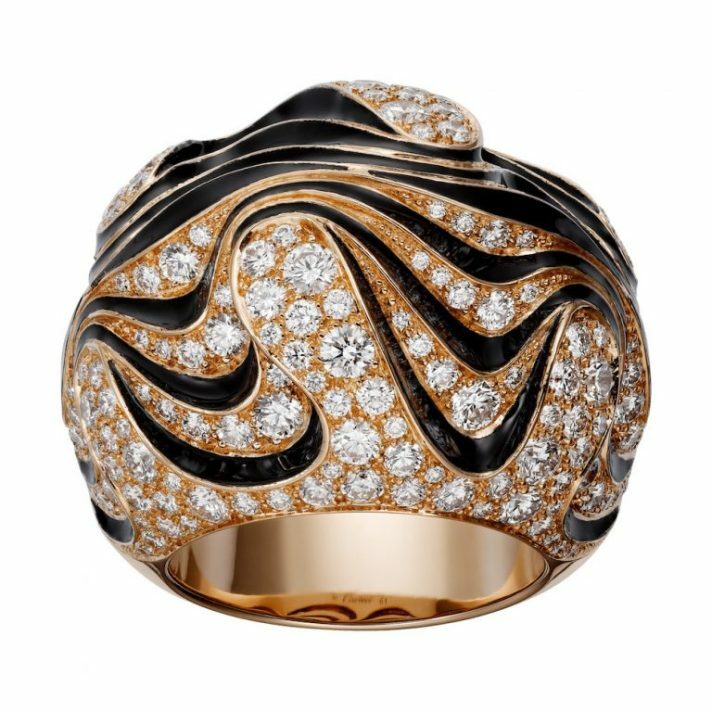 Cartier Paris Nouvelle Vague ring, 18k rose gold, black lacquer, diamonds. Cartier High Jewelry earrings, platinum, emeralds, diamonds. Cartier Maillon Panthère bracelet, 18k white gold, diamonds. 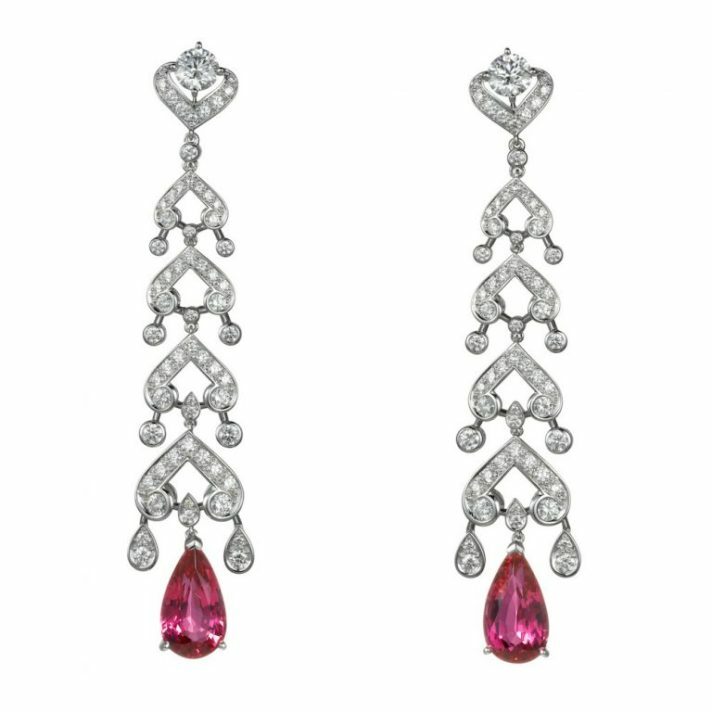 Cartier High Jewelry earrings, platinum, red spinels, diamonds.